Another Thursday, another trip to friends in Skipton. Another whisky tasting. Not complaining though – these are often lively events, very entertaining and always without fail delivers a new whisky experience. This time, the little known (to me) Tomatin, pronounced, I am told, with emphasis on the ‘ma’, ie; ToMAtin. So there you go. Tomatin, for those not in the know, is a single malt from the Highland region. To be even more specific, it’s south of Inverness – in the Monadhliath Mountains – a stone’s throw from Loch Moy. Some occasions are more momentous than others. It’s not saying that the ‘others’ are bad, it’s just that sometimes several things converge. The stars align. The beer tastes good, the company are all on form and everyone is focused on enjoying themselves. Well, this was one such night. Add to this mix, add Richard “The Nose” Paterson. (one ‘t’, not two). Who’s he? Well if you like whisky, why don’t you know? 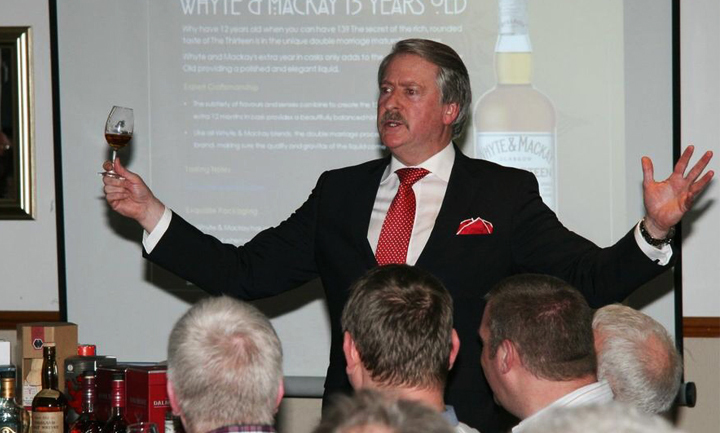 He’s only Whyte and Mackay’s Master Blender. He only recreated Shackleton’s whisky. 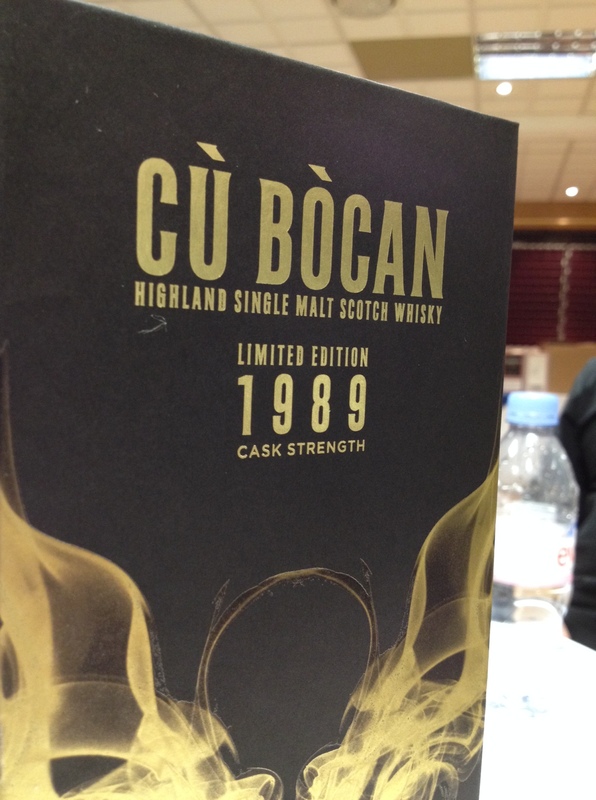 He’s only got an encyclopedic knowledge of whisky – and experience to boot. That’s who.